When your to-do list is longer than Karlie Kloss’s legs, it’s time to take a beachy vacation. But, let’s get one thing right before we jet off. Are you planning on wearing sunscreen? I sure hope so, but let's dive into why we should wear clean sunscreen. 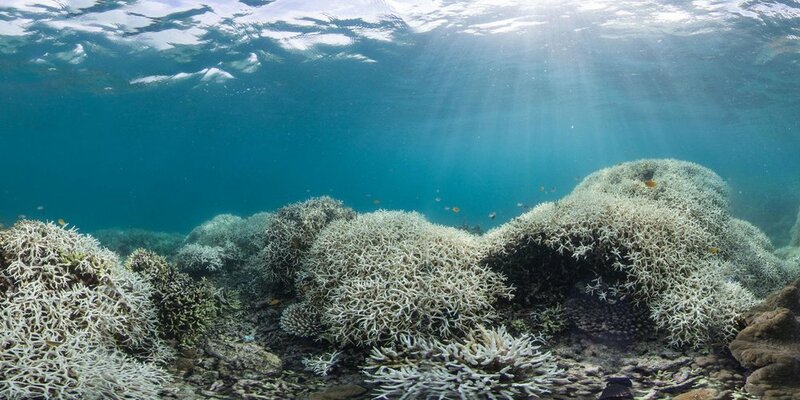 Sunscreen is killing coral reefs around the world at an unprecedented rate. Did you know that sunscreen is actually bleaching reefs? The chemicals are that strong and toxic. And, if you're traveling to Hawaii, you'll need to stock up on clean sunscreen. They've banned sunscreens with bleaching chemicals. Just the simple act of switching to a clean sunscreen can help. And, it's as easy as going to Target and shopping online. You just need to know which brand to buy! Although chlorofluorocarbons (CFCs) in aerosols have been banned because of their adverse effect on the ozone layer, volatile organic compounds (VOCs) and hydrocarbons are still emitted into the air by aerosol cans and still affect the ozone and environment. VOCs are the primary cause of asthma-inducing smog, a condition that's affecting billions of people all over the world. Sunscreen doesn't smell like roses by itself. So, a lot of companies will use "fragance" to sweeten up your buy. But what exactly is fragrance? Synthetic fragrance is an engineered scent that may contain any combination of 3,000-plus stock chemical ingredients, including hormone disruptors and allergens. Fragrance formulas are protected under federal law’s classification of trade secrets and therefore can remain undisclosed. Lastly, oxybenzone is especially harmful to our bodies and the environment. It's a sunscreen agent and ultraviolet light absorber linked to irritation, sensitization and allergies, and possible hormone disruption. This is also the chemical linked to bleaching coral reefs around the world which has pushed Hawaii to ban all sunscreens with oxybenzone. 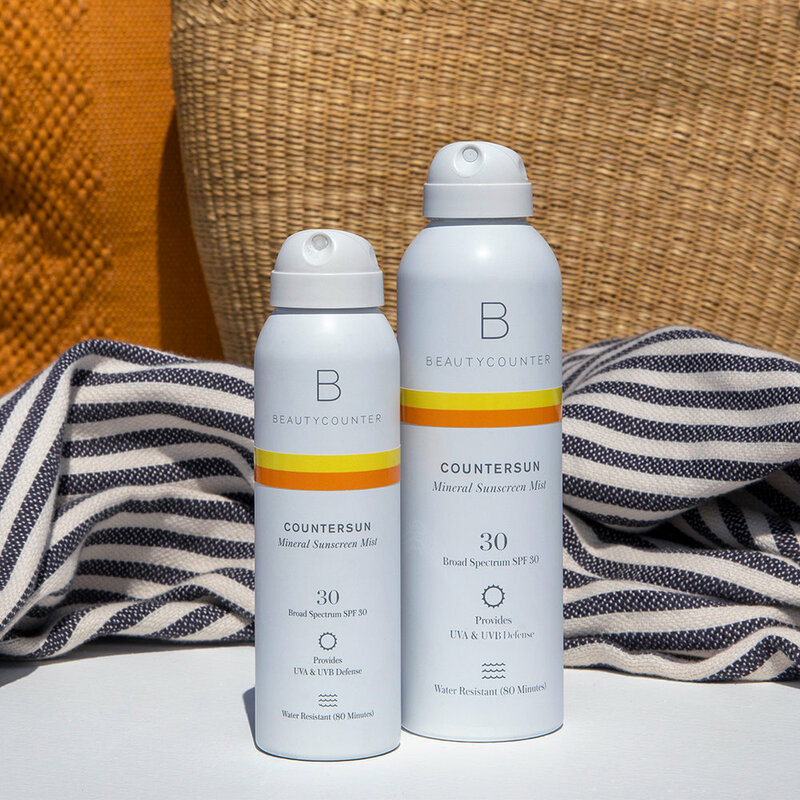 These 3 things to avoid are very common in sunscreen, so it's good to know where to stock up so you never have to stop by CVS and get yourself some Banana Boat. 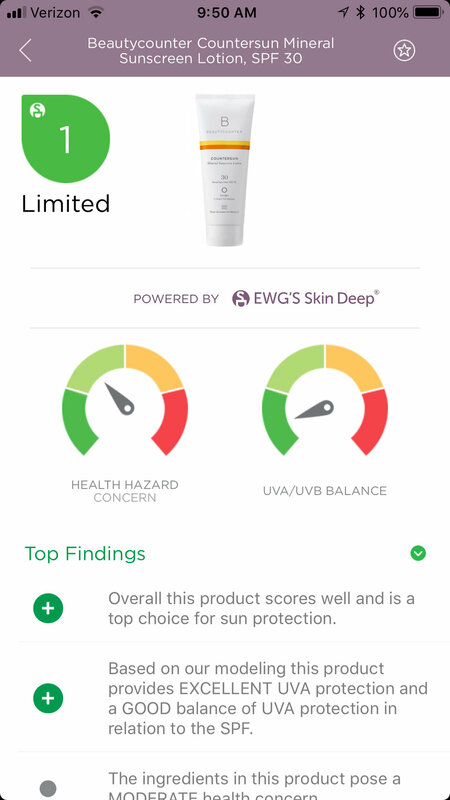 Formulated with Zinc Oxide and Titanium Dioxide to protect physically, not chemically, providing broad spectrum UVA/UVB protection. Have you switched to a clean sunscreen or planning to? I switched this year and haven't looked back.